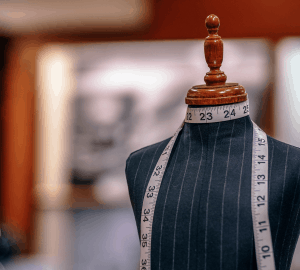 In addition to having a few things in common, such as an impeccable taste for fresh fashion and an undying love for coffee, gals from New York and Sydney have a few different preferences when it comes to the latest trends. 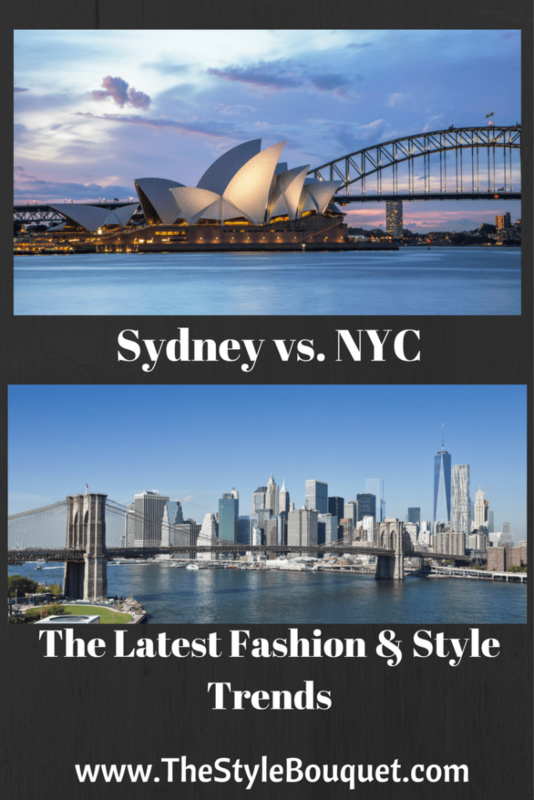 These are mostly brought about by contrasting lifestyles, climate and that authentic “vibe” each city has – and as a result, we’ve got a few fashion clashes to talk about! 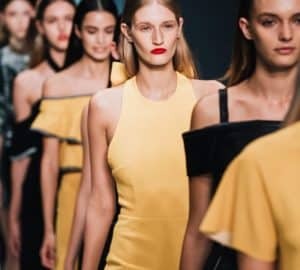 The following are this season’s favorite dissimilarities between these two majestic fashion capitals, that can serve to inspire you to update your own look by following in the footsteps of some of the most devoted fashionistas of the world. The predominant mood of such an iconic city is surprisingly laid-back, a-buzzing with hipster eateries, perfect for lounging at the beach or sipping cocktails in a nearby jazz bar. In the same outfit! That’s the main perk of the city’s diverse and all-embracing fashion, it’s perfectly acceptable, nay encouraged, to spend a day in your casual jeans and a clean white tee (preferably oversized), light leather sandals and head to a classy bar afterwards. All you need is a few minimalistic, yet colorful and diverse pieces in your wardrobe that fit pretty much any occasion. We’re talking high-waisted shorts, crop tops, oversized knitted sweaters in case it gets chilly, a shirt borrowed from your boyfriend’s closet, and a hairdo of beachy messy waves. Minimal makeup, a prominent watch and mismatched earrings, and you’re all set for the day and the evening as well! In the busy, busy streets of New York, practicality and purpose always come first. That means wearing flats (with perhaps a pair of snazzy heels in your tote for a dinner later that evening) because running to catch that subway in heels isn’t too brilliant of a way to look your best. Top it all off with a pair of fancy pants, haute denim is also the latest option, and a vibrant jacket, pinks, reds and oranges are all the craze now. Playfully elegant, without abandoning your sophisticated essence, you can pull off a versatile outfit that pops amidst the afternoon rush. Shades are your main accessory even on a gloomy day if you wish to reserve some privacy for yourself, and neat red lips are your little black dress for the day. Slightly more elevated than your relaxed Sydney vibe, but still very comfortable and upscale. Although the weather is the least of any Sydneysider’s problems, with over three hundred days of sunshine every year, they like to give their outfits a fun twist with light, earthy layers. Combining classy women’s tops with breezy skirts, an overcoat for colder winter days, a pair of your favorite jeans and a tunic, the sky’s the limit. 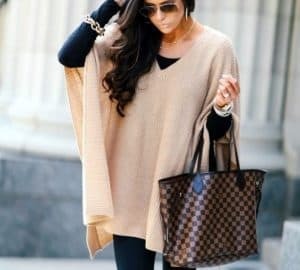 Neutral colors are mostly used as the base, while a single bold tone can accentuate the outfit easily, such as a layered necklace (see the pattern? ), a floral vintage scarf, or any other unique, hand-made and locally sourced piece. Due to the green revolution in Sydney, avid fashionistas aim to update their wardrobe with authentic, fair-trade items from their local boutiques, giving their carefully crafted ensemble a touch of timeless beauty. 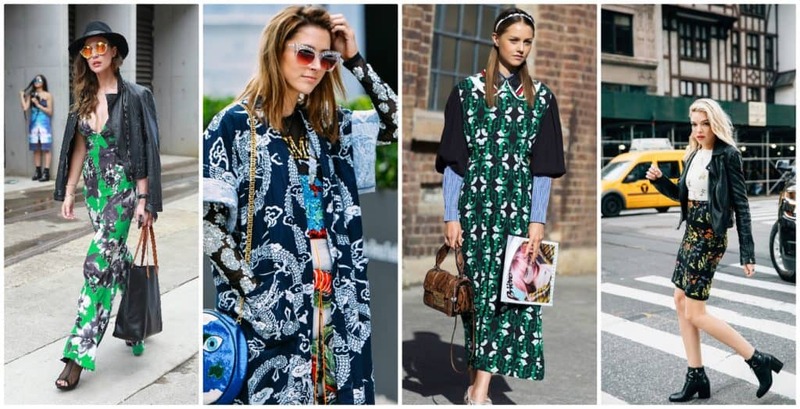 The global trend of urban-wear has found its home in NYC like in few other places on the planet – it feels like it was meant to be created, worn and perfected by the identity-driven divas that rule the streets of New York. They are fiery, rebellious, but hopelessly chic, because they simply cannot resist but turn their simple tracksuits into a luxe look with the right pair of hot white heels. Yes, ladies in NYC easily transform a dull hoodie into a fashion statement, when they blend it with the perfect pair of jeans, nail-polish and ankle boots of futuristic, high-end look and feel. They don’t sacrifice their comfort for their style, and vice versa, which resulted in this avant-garde look which will instantly help you feel at home in the embrace of this hustling metropolis. This is so interesting! I didn’t realize the styles were so different. These are such interesting outfits! Anywhere you go styles are going to be so different from one another. Which is pretty unique. I love this side by side. I love both styles! So fascinating – what a cool contrast!